Growing up in southwestern Virginia, I remember the elegant luncheons and dinner parties my mother coordinated in our home with her fine china and silver. Not a detail was left undone as she spent hours preparing a beautiful table and delectable food. It was during these events that we would actually use our living room. The largest room in the house was always reserved for entertaining and unexpected guests. Visitors were welcomed into our home and invited to sit on a camelback sofa, characterized by its upright back and lack of back cushions. Perhaps this image helps you recollect bygone days of greater formality and entertaining. Because, the sofa remains a constant fixture in most homes. 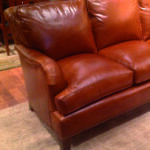 Rosen works hard to advise clients on decision-making for this furniture staple. Needless to say, the less you pay, the less a sofa will last in terms of durability. However, if a homeowner wants to change décor every few years, then buying a less expensive model could be a prudent choice. 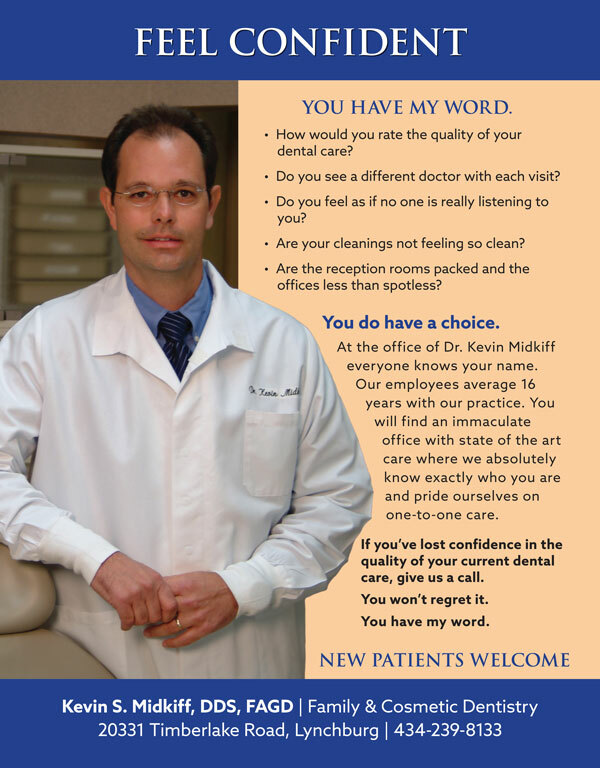 Rosen notes the wide range of beiges and neutral colors available. She points out that green is considered a neutral that goes with warm or cool colors. “Even hot pink!” she adds. 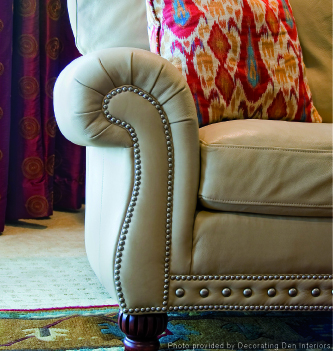 “By choosing a neutral, one can pick up the bolder colors through accent pieces,” she adds. Andrea Reid Waide of Reid’s Fine Furnishings agrees with Rosen about choosing neutrals but notes, “Taupes, creams and beige…we are still seeing those, they never go away.” But she is quick to add, “we are also seeing a lot of bold colors—lime green, acid-washed green, orange, plum and aubergine,” she says. “Even black is considered a neutral” because it serves as a versatile backdrop for other colors and patterns. 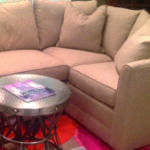 Rosen has seen clients choosing to use bolder, larger prints in accent furniture and sofa pillows. This allows for greater flexibility in changing a look without breaking the bank with the purchase of an entirely new sofa or recovering an entire existing piece. She notes many manufacturers offer internal “Marshall spring coil units” which feature coils in the back of the sofa underneath the fabric and foam. She explains, “This gives wonderful back support, much like a mattress.” Many sofas with this construction are intentionally designed without loose back cushions, which adds an additional benefit: you won’t have to constantly fuss with and straighten pillows if you want your sofa to look tidy all the time. Neatness aside, comfort truly is an important factor. There may be fifty sofas with the same dimensions, but no two will sit alike. Before you make a purchase, sit in them. While sofa is derived from the Arabic suffa meaning ‘carpet’ or ‘divan,’ couch comes from the French noun couche meaning ‘to lie down.’ How will you be using yours? “A sofa is an investment,” says Rosen. It is all about personal style and comfort. If our homes are truly our “castles,” then we want to use them fully and practically. 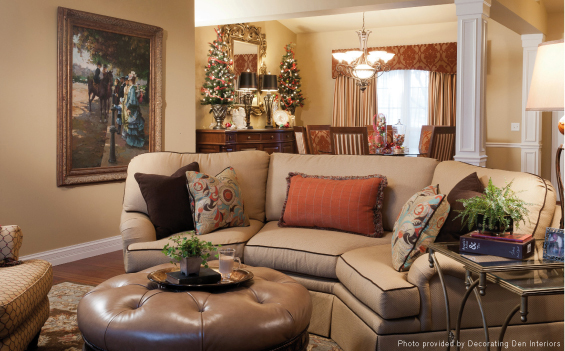 It’s called a living room for a reason; let your sofa set the tone in yours. 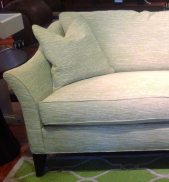 Four things generally determine the style of a sofa: the arms, the back, the legs and the skirt (or lack thereof). 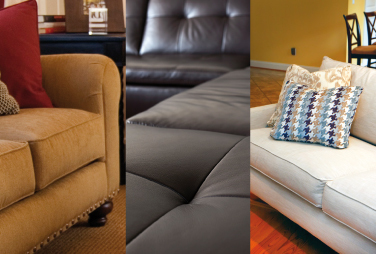 Here are several styling options you may consider when sofa shopping or remodeling a room. Styling: Rolled arms and back with tight, seamed back and seat. Usually skirt-less with low legs on casters (wheels that swivel). 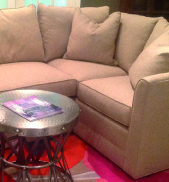 Practicality/Versatility: Popular because they are very comfortable and adaptable to most interiors. Styling: Sleek and modern, yet reminiscent of the 1920s, with high arms and back, clean lines and straight or slightly flared arms. Practicality/Versatility: While some may find a lower arm cozier, others find a tuxedo to be quite comfortable. Styling: Designed by Thomas Chippendale. Design is formal and upright with serpent back and high rolled arms. Typically with a tight seat and skirtless. Styling: Characteristic of English country homes and symbolic of a 17th century sofa made for Knole, a house in Kent. This classic piece has a high, straight back often with angled arms and finials. Styling: Exposed, carved wood frame that often conjures the limbs of dogs or lions. Harkens back to the 18th-century French style with curved arms and lines. Styling: Named after turn of the century financier Thomas W. Lawson who was known as a “comfort seeker.” Conjures comfort and coziness with low, square back and low, boxed or rolled arms. Practicality/Versatility: Casual, yet with the right fabric, could transition to a more formal setting. Styling: Often described as distinctive, cozy, masculine and traditional. Rolled arms are on the same level as back. Typically made of leather with no back cushions, but rather a quilted, tufted look on the back, often embellished with buttons or nail heads. Its straight back is said to have been designed so that men would sit up straight and not wrinkle their suits. 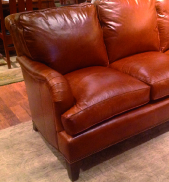 Practicality/Versatility: The Chesterfield generates visions of English libraries and gentlemen’s clubs. Can be used formally or informally. Makes a nice addition to the game room. Styling: Streamlined design with straight squared lines and low, sleek legs. Practicality/Versatility: Ultra-modern, yet equally evocative of the 1970s. Needs to be in the right room with the right complementary accessories. Not a good transitional piece. Styling: Typically modern with clean lines, this modular seating machine is composed of various pieces such as armless sofas, end and corner units, ottomans and sometimes even a recliner, sleeper sofa or chaise lounge. Practicality/Versatility: Good for family rooms, dens, game rooms and naps. Styling: Soft rolled back with low, rounded arms. Can be skirted or bare-legged. Practicality/Versatility: A good transitional piece, typically more formal but fabric can transform it for more casual settings.